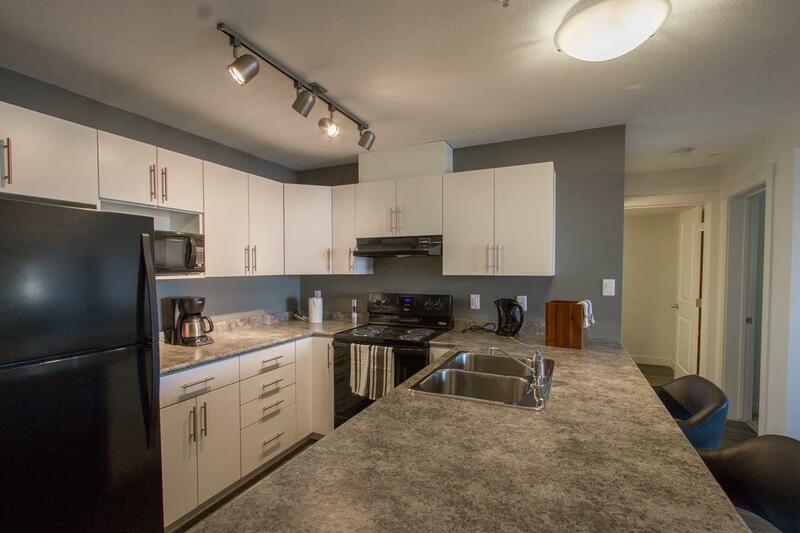 Emerald Hills apartments, newly-built in 2015, offers condo-style living without the fees! Each bright, spacious suite is equipped with six high-efficiency appliances, including washer and dryer. With professional on-site management to worry about landscaping and maintenance, all you have to do is enjoy. This non-smoking, pet-friendly community is waiting for someone like you; contact us to reserve your unit today!